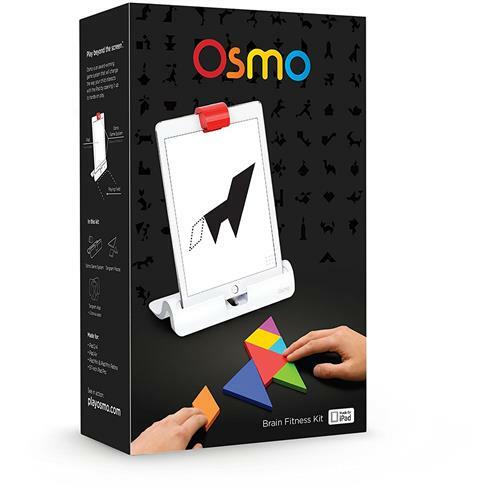 Osmo is an award-winning game system that will sharpen your mind, relieve stress, and express your creativity. 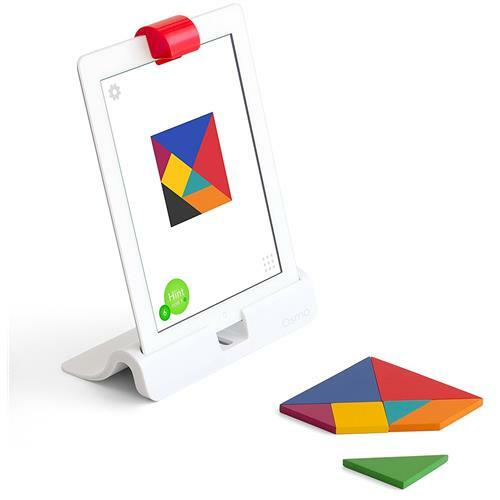 With Osmo Tangram, you arrange puzzle pieces to match the on-screen shapes. Play with a friend or challenge yourself to increasingly difficult levels as your handiwork lights up with each victory. With over 500+ visual and spatial puzzles your brain gears will never stop turning! 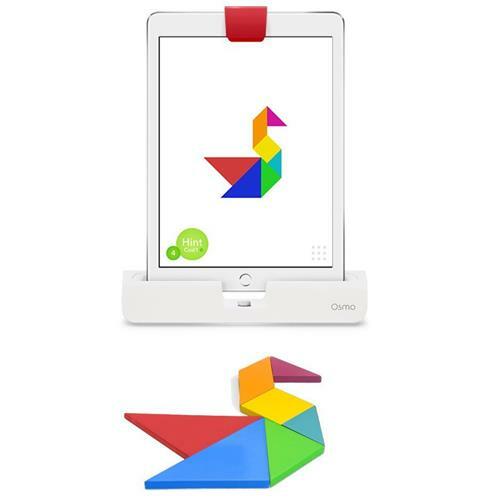 the game Tangram has been around for almost a thousand years, but Osmo reinvented this classic using a fully interactive video experience. With visual and audio feedback, multiple levels of difficulty, achievements and more. Tangram is not only fun, but it’s good for the brain too. Playing Tangram is a great way to exercise spatial and visual problem-solving skills. Start thinking with shapes!